In this section are 2 forgeries which appear in the Michel Catalogue: 21BI and 21BII. 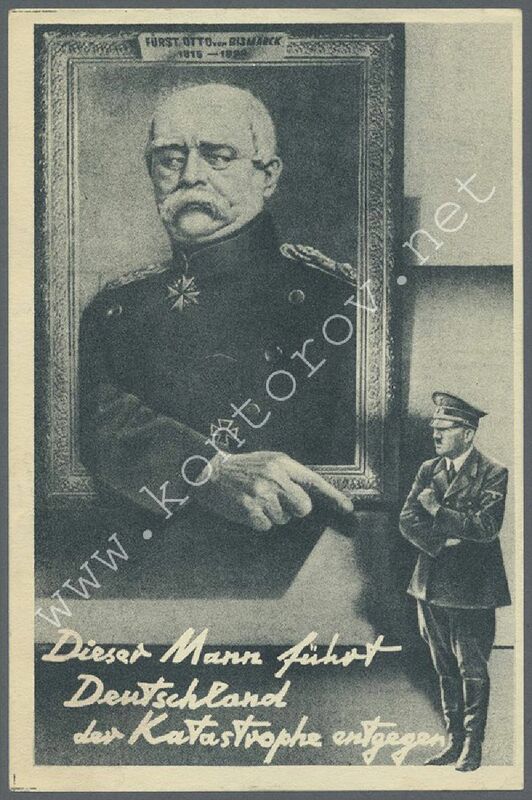 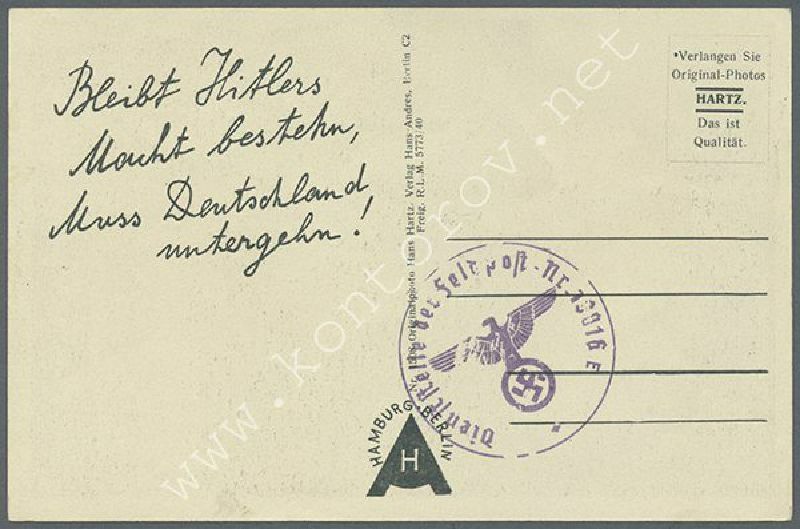 Michel 21BI "Bleibt Hitlers Macht bestehen"
Pictured: a copy from the Düsel’s Collection (lot 17657 at Gartner’s auction, 21.6.2017). 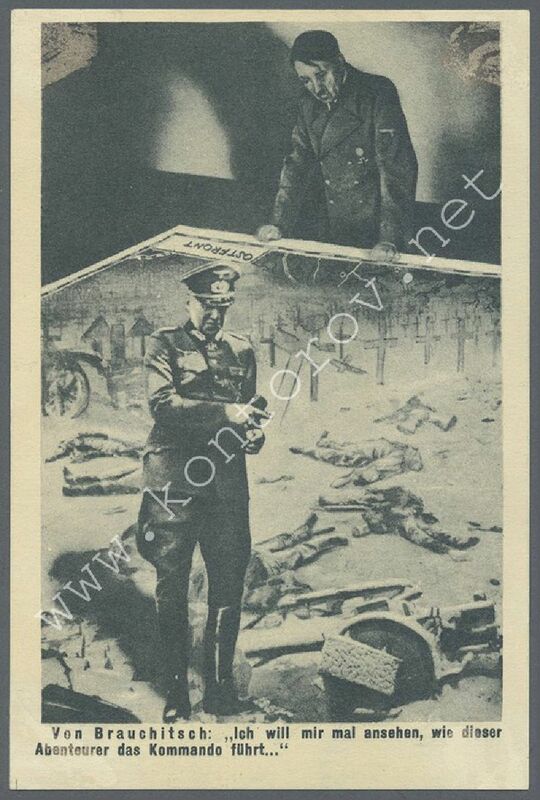 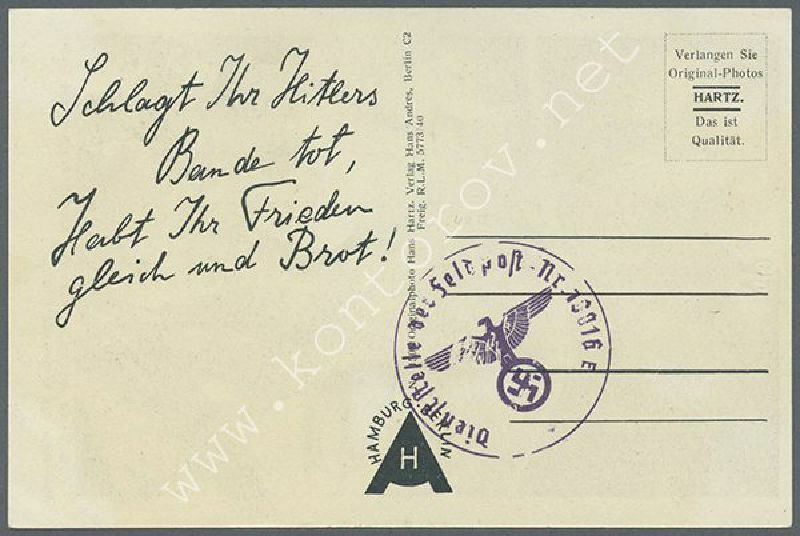 Michel 21BII "Schlagt Ihr Hitlers Bande Tot"
Pictured: a copy from the Düsel’s Collection (lot 17658 at Gartner’s auction, 21.6.2017).